Jim Clark saw in the new year with an utterly dominant lights-to-flag win at the East London circuit - the last time the track would host the South African GP before returning to Kyalami. John Surtees finished a distant second with Graham Hill third and Mike Spence fourth, making it an all-British top four. 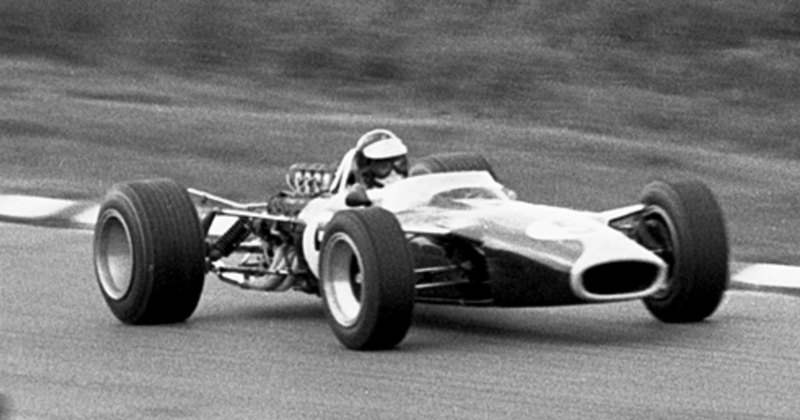 This was also the first race for Jackie Stewart, who scored a point on debut by finishing sixth. The only other New Year’s Day F1 race was also won - or rather, dominated - by Clark in the Lotus 49, with Hill making it a Lotus one-two and Jochen Rindt in third. It would turn out to be Clark’s 25th and final F1 victory in what was also his last race - he’d die in a Formula 2 event before the next round. Marcel Balsa (born 1909) started a single grand prix in 1952 at the Nordschleife driving a BMW F2 car that he built himself, but failed to finish the race. Hap Sharp (born 1928) started six grand prix between 1961 and 1964, with a best finish of seventh at Mexico in 1963. Aside from his brief F1 dalliance, he’s best known for being a part of the Chaparral sportscar team with Jim Hall, where he helped develop some of the most revolutionary racing cars of the decade. ‘Gimax’ (born 1938, real name Carlo Franchi) entered one race for Surtees at the 1978 Italian Grand Prix, but failed to qualify by a considerable margin - he was almost three seconds slower than the next fastest car. 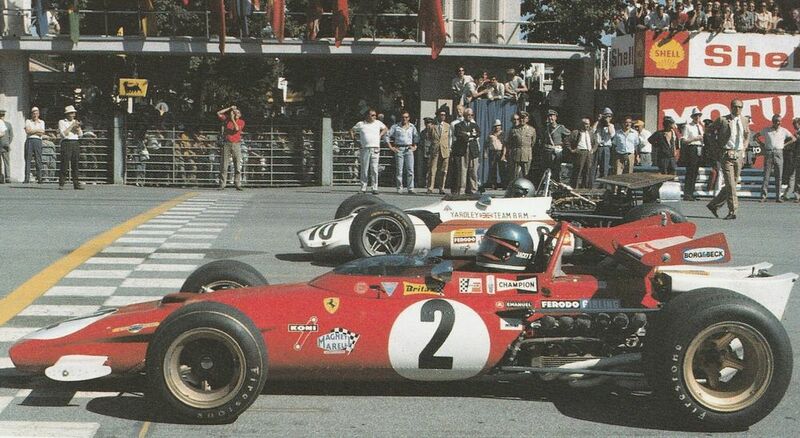 In a list of the best drivers never to win a championship, Jacky Ickx (born 1945) has to be one of them. Twice a runner-up in the championship (in 1969 and 1970), Ickx won eight races in a career spanning from 1966 to 1979. He was a master of the Nordschleife, winning there twice (in 1967 he even mixed it with the top F1 drivers - despite driving a Formula 2 car - before retiring), and was also a fine wet-weather driver. As well as F1 he was also probably the best sportscar driver of his time, winning Le Mans six times and the World Sportscar Championship twice. He also further proved his abilities by winning the Dakar Rally, cementing his place as one of the great all-around driving talents of all-time. Hans-Joachim Stuck (born 1951), son of pre-war ace Hans Stuck, spent six seasons in F1 from 1974-1979. His best year came with Brabham in 1977 where he nabbed a pair of podiums but although he was a quick driver, he never really got the machinery to prove it. Jean-Marc Gounon (born 1963) had a brief career in the early 1990s, racing twice for Minardi in 1993 and seven times from Simtek in 1994, where he had a best finish of ninth. Zsolt Baumgartner (born 1981) became the first Hungarian F1 driver when he subbed for the injured Ralph Firman at Jordan for two races in 2003. The following year he had a full-time drive with Minardi and at Indianapolis scored the team’s last genuine point with an eighth-place finish (ignoring the farce of the six-car race there the following year). After F1 he never really raced again, though he does drive the two-seater F1 Experiences car at races.